I have gone through the entire book entitled "KRIYA-SHARIRA", written by Dr. K.K. Pandey, Professor & Head, Deptt. 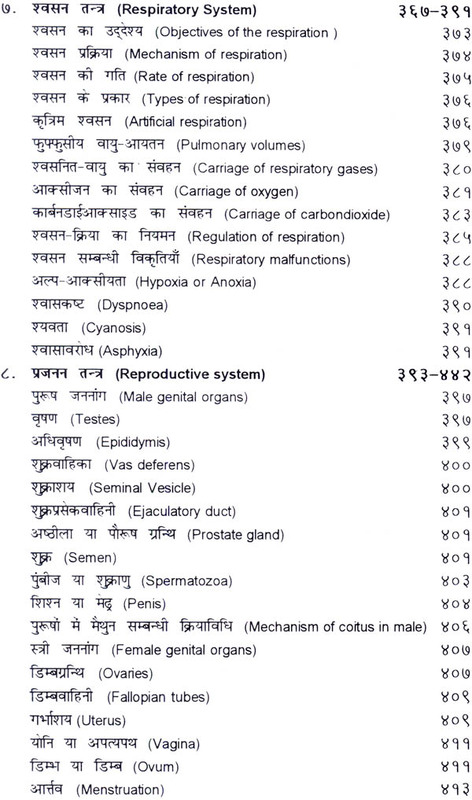 of Ayurveda, University of Delhi. 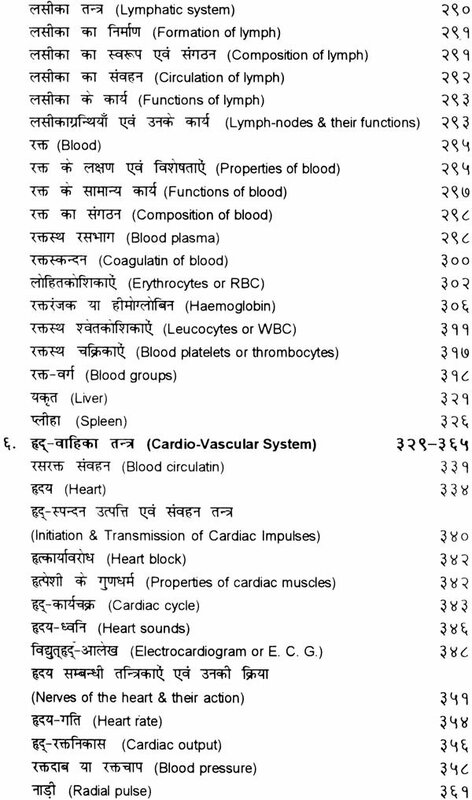 The subject matter of the book deals with the total aspect of health science, incorporating both ancient as well as the current medical knowledge. 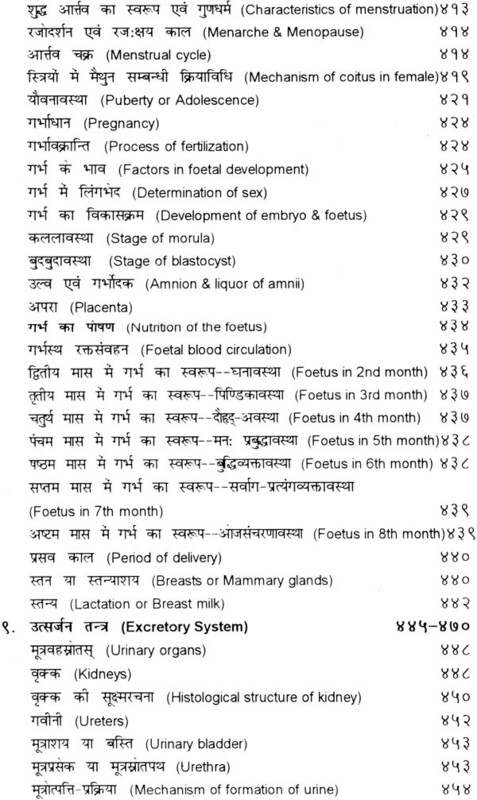 "AYURVEDA", an ancient knowledge system, having holiestic approach deals with both, health and diseases. 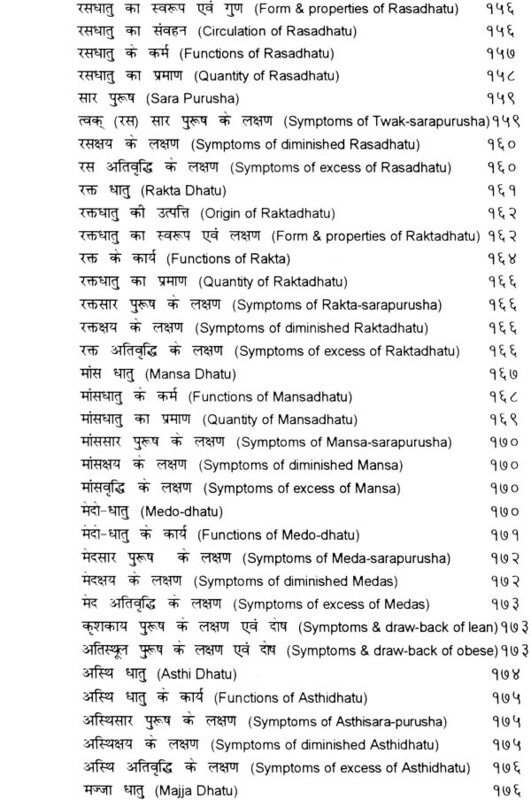 The subject matter is not only scattered in Ayurvedic classics, but also available in entire indological discipline. 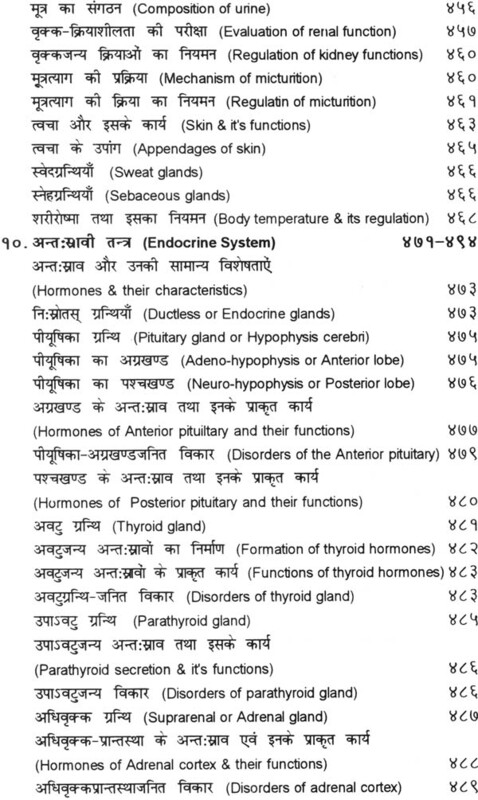 The terminology used in the ancient texts is different and there is need of providing interpretation in terms of scientific terminology of to-day. The task is really difficult and time-consuming. 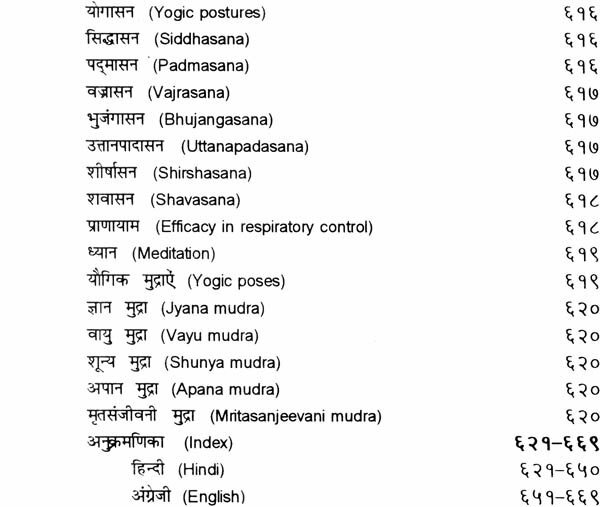 Prof. Pandey's attempt to provide scientific interpretation of ancient knowledge related to Kriya-Sharir has been cate thoroughly dealt with, by categorizing and presenting the different systems of the body. 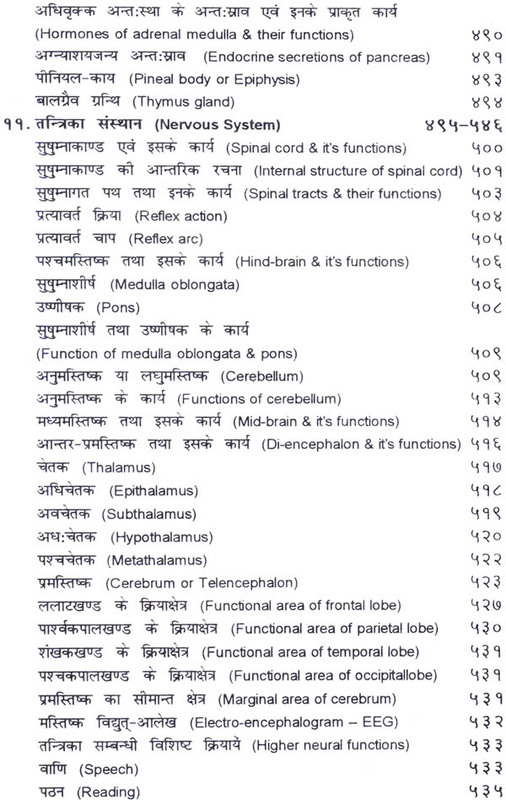 In order to make a perfect knowledge related to the functioning of the body, the author has done commendable job by providing more comprehensive interpretation of ancient knowledge and by using the modern scientific advancements in the field of Human Physiology. 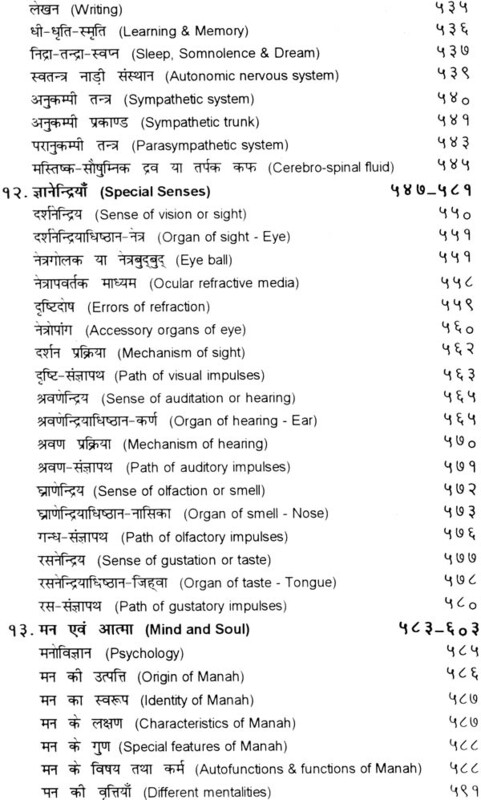 The approach of Ayurveda for providing the interpretation of functional aspect is more precise and brief. The origin of life begins with the logical speculation of consciousness of subtle and gross body. 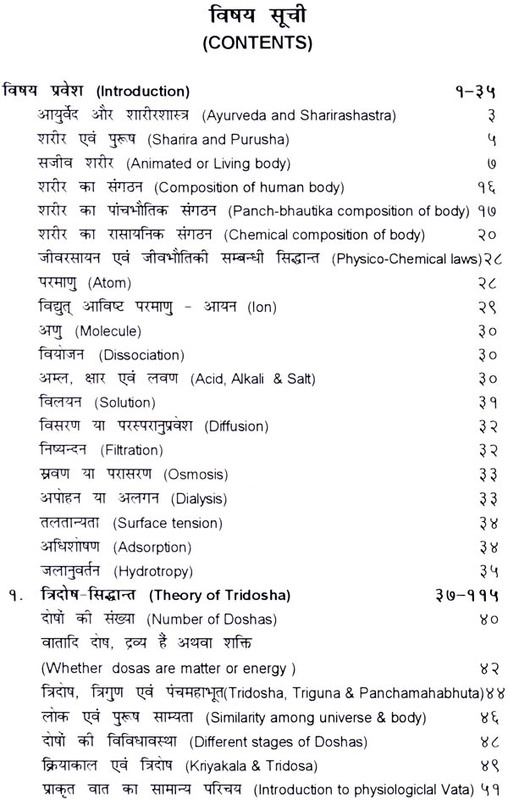 The theory of TRIDOSHA is an applied application of the concept of Panch-mahabhootas, which is a psycho-somatic reality. Tridoshas are the biological entity, which are responsible for structural, functional and behavior dimension of the living–body. 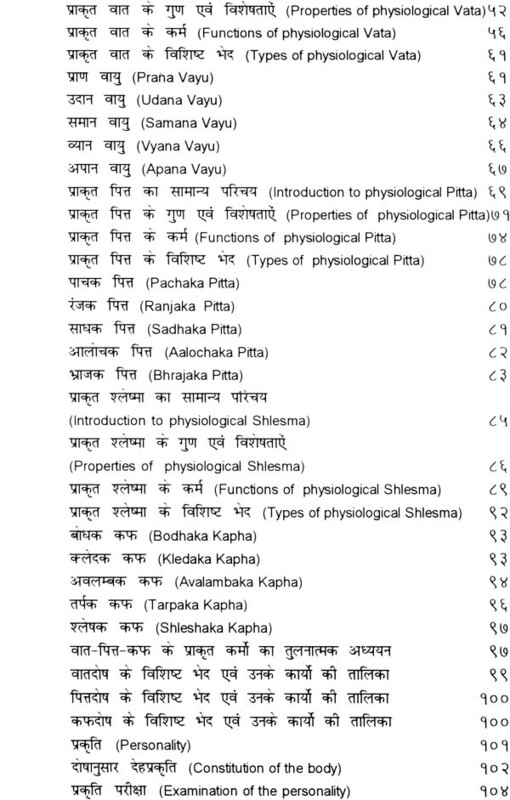 The author has done excellent job in presenting the subject matter in a simple and scientific manner, which can be understandable to a student of Ayurveda, both at under-graduate and post-graduate level. By going through this book, one can have a total idea of complete medical knowledge regarding the physiological aspect of the human body. This book is not only useful in understanding the physiological relationship between structure and functions of the body. In this way the author has done a great service to Ayurveda by presenting the complete and up-to-date information about the systemic physiology of the body. 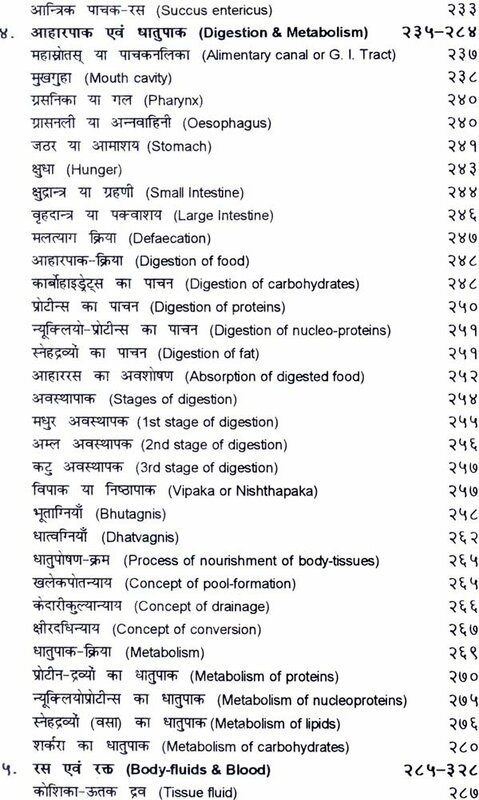 The presents book conveys the systematic and comprehensive information about the mechanism of body-functions for the first time before Ayurvedic world, along with the possible explanations of various bodily functions by using the modern terminology. This has given a new direction to the post-graduate scholars and research workers, who are involved in the field of evaluation of fundamental concept of Ayurveda, particularly the Sharira Kriya Vigyan. The concept of immunity has gained a considerable attention of health-administrators in the recent years, particularly with regards to the preventive and promotive health. The author has elaborated considerably, the concept of OJAS, which is responsible for defensive mechanism against diseases in the body. 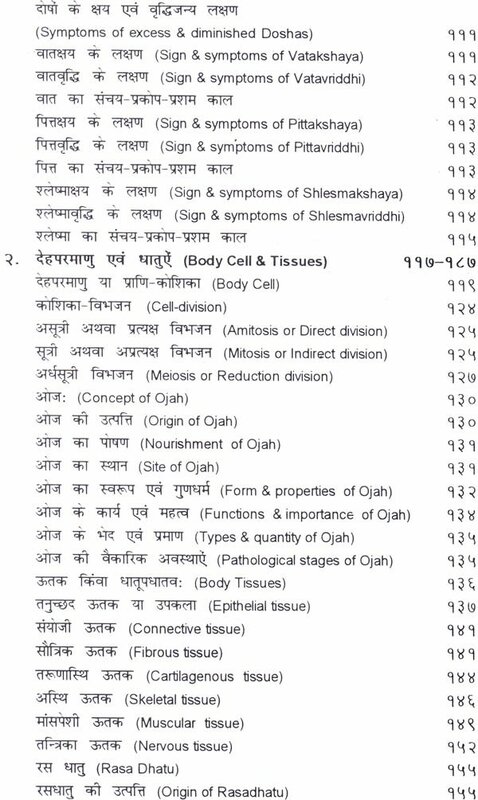 The available material on OJAS in Ayurvedic texts have been presented in a scientific manner and as such it gives a new dimension to the research workers. At this eve of twenty-first century, there is a need of general awareness against pollution and imbalanced eco-system, as the world, specially the developing countries like India, are facing it's adverse effects. 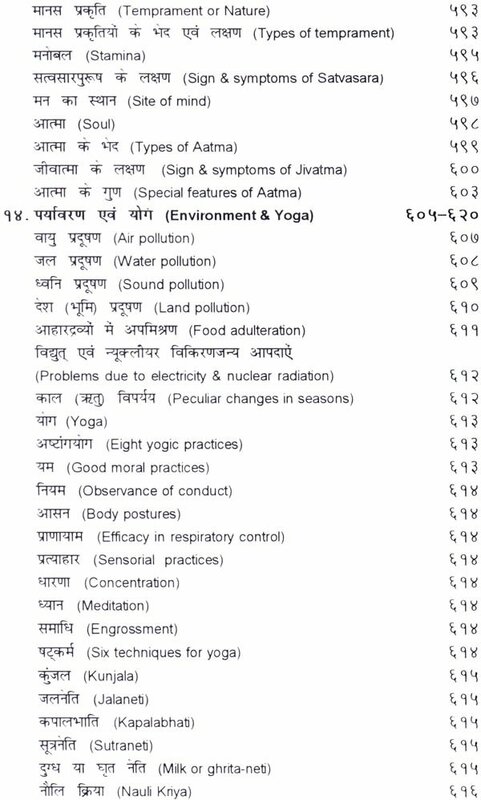 I am glad to note that Dr. Pandey has added this topic under a new chapter, i.e., "Environment and Yoga". 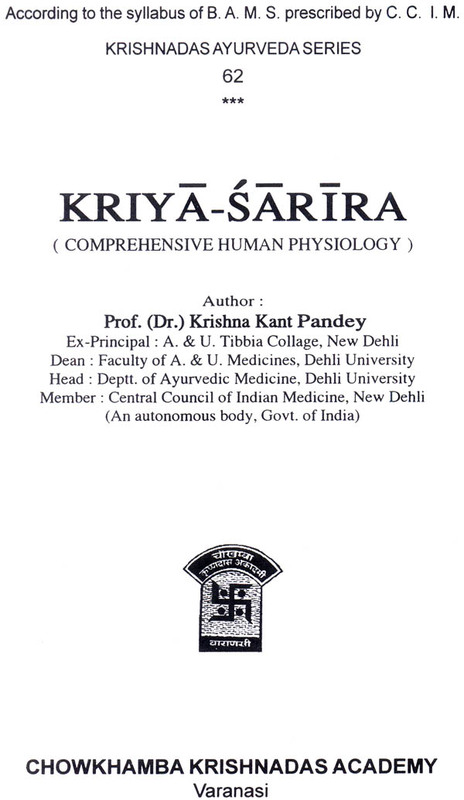 In it's present form this book is addressed especially to the students of Ayurveda, Research workers and Modern physiologists, who are keen to understand the physiological mechanism of the body as presented in Ayurveda. The greater part of this book is devoted to an exposition of the various factors responsible for the physiological homeostasis. Further, this book provides an excellent compilation of thoughts provoking treatises on a wide range of information related to Sharira Kriya. This book is an enormously practical guide to assist all of us particularly, who wants to learn and utilize the ancient wisdom in the light of modern scientific development.